Whether you’re the kind of person who ponders on the possible setbacks of our fast growing advancement in technology or you’re the kind who welcomes with open arms any means of making life easier with technology, the rate at which new electronic devices and machines are being produced and improved doesn’t seem likely to come to an end. And more often than not, each new advancement comes with a handful of positive aspects, as well as negative, and eBook is a perfect example. Even though the habit of reading remains the same, it’s the method that has evolved with time. E-Books (or electronic books) are beginning to change the way information is created, distributed, and viewed. In eBook stores, you can find pretty much everything that is typically found in print formats including numbered pages, table of contents, pictures, and layout just like any in a print book. Given the circumstances, eBooks are very practical: they’re light, space-saving, and easy to access. The advantages of eBooks are many, but there are disadvantages as well. In this article, we’re going to look at some of the pros and cons of the electronic book. Less Resources: One of the biggest advantages of eBooks is that they are environment-friendly. They require no trees to create them, unlike print, thus saving our planet from potential environmental crisis. Affordability: eBooks are comparatively cheaper than paper books. This is because the cost of digitizing materials is less than the cost of publishing them. E-Books typically have prices that are 50-60% lower than their print counterparts. In most cases, paper books might not be available in your region leaving you with no choice but to order it online, keeping in mind the costs of handling and shipping. Accessibility: Information can be obtained without having to leave your comfort zone. You won’t have to ransack your local library in search of a particular book for research when you could simply search for it in the eBook store with the help of certain keywords or phrases. Portability: Unlike paper books and materials, digital books only require one device (an eReader) to carry around with you. Due to its portability, you can store hundreds of books in your eLibrary and carry it wherever you go. Comfortability: eBooks are more flexible than paper books. For those who have trouble reading the typical book-sized font, eReaders can enlarge the font size to make reading more pleasurable and easier on the eyes. E-Books can contain multi-media elements not available with traditional books. Audio and video can be embedded to make reading a fully immersive experience. eBooks provide the reader with easier methods to search for certain words or passages. You can highlight, save pages, search for a text using certain keywords while reading or even after. But with every advantage comes a disadvantage. Although in such a case it might be difficult to imagine what they are, however, they exist. Here are a few. Unreliability: Unlike print, eReaders have an unreliable lifespan, you can’t expect them to last forever. They might just stop working at any moment; it’s a problem that most gadgets tend to have. Paper books, if taken care of properly could last for decades. Additionally, eReaders require battery life in order to be operated, so if you don’t charge it well enough you might just find yourself without anything to read. Piracy: Piracy is the number one concern for both publishers and authors. E-Books are more prone to piracy. It’s as easy as 1,2,3 because the books are in their digitized form. Once pirated, the eBooks lose their originality and generate no income to the author. It also loses its authenticity because some pages of the pirated book might be missing. Health Problems: Most eReaders come with an LCD screen and studies show that reading for hours from such a screen could lead to certain eye problems. It can affect the vision or may cause eye irritation, making it more difficult to focus while reading. Reading an eBook might also be uncomfortable because the screens of some devices are not visible in the sunlight. 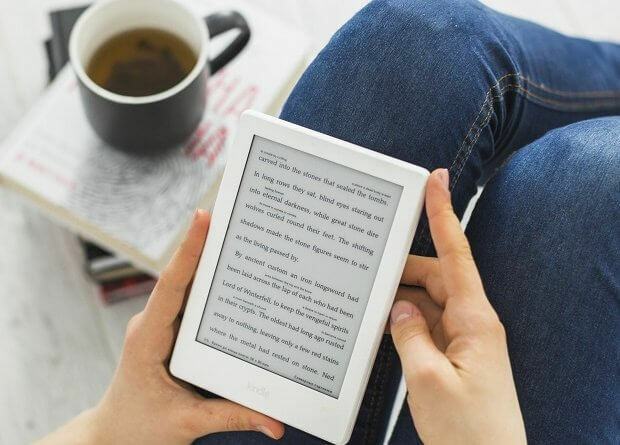 Competition: It shouldn’t come as a shock that a fair amount of companies have entered the eBook market each with their different gadgets, eBooks and their formats. 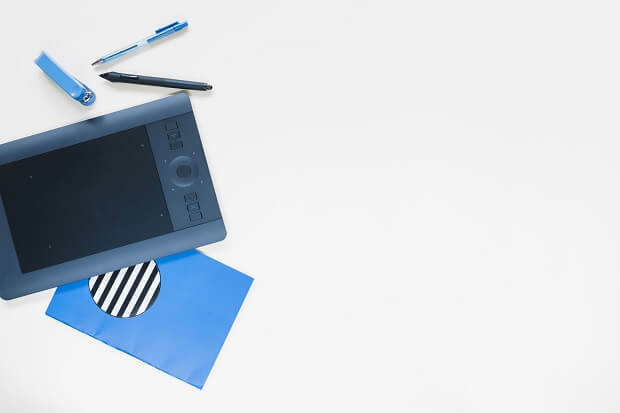 With the wide variety of eBook formats and eReader devices on the market, choosing which one is most suitable for you might be particularly tedious and confusing. And depending on which device you choose might mean that you won’t be able to share your eBooks with friends or close ones. The option of transitioning to eBooks may seem appealing, convenient and highly practical, but in the end, it all comes down to personal preferences. Some people would rather enjoy the feel and smell of paper books, while others like to have their books ready at hand and digitized. It’s up to you, dear readers, to weigh the options and choose which one is suitable for you. I for one prefer to enjoy the best of both worlds. Next Post Wow, the first 10 trees have been planted!